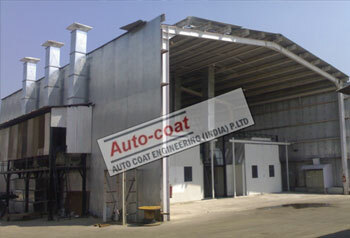 For bigger Products & mass production consuming large quantity of paint requiring Water Type Large Paint Booth is recommended. 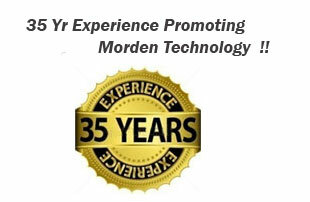 Paint Booth is designed with central venture Water Washing system with online Paint Sludge Removal system & Sedimentation Pit. 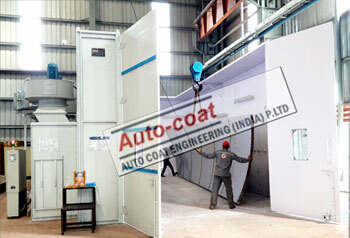 Such paint Booths are expensive & most suitable for high volume of Paint consumption. 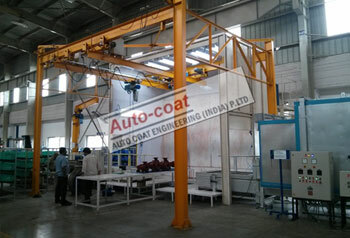 Autocoat Engineering is the experienced Large Spray paint booth,truck paint booth,Rail coach painting, Railway painting plant ,Rail coach painting Booth Manufacturer in India since last 35 years.